Brian Doom serves as executive vice president finance, secretary, treasurer, and chief financial officer of NI Holdings, Inc. 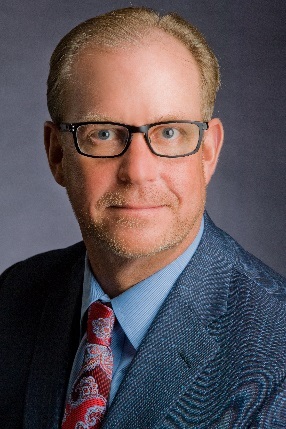 He also serves as executive vice president finance, secretary, treasurer, and chief financial officer of Nodak Mutual Group, Inc. and Nodak Insurance Company and its subsidiaries. Doom joined Nodak Insurance Company as vice president finance and chief financial officer in December 2005. Doom began his insurance career at Iowa Mutual Insurance Company in 1977 serving in various managerial and officer level positions. 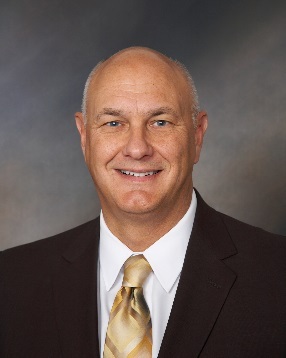 During the last seven years of his tenure at Iowa Mutual, he served as senior vice president, secretary/treasurer with responsibility for accounting, investments, information technology, reinsurance, and rate analysis. Doom was also a member of the board of directors. In January 2005, Doom joined Farmers Union Mutual Insurance Company in North Dakota where he served as controller and chief financial officer. Doom graduated from the University of Iowa with a bachelor’s degree in business administration and from Boston University with a Master of Science degree in insurance management.